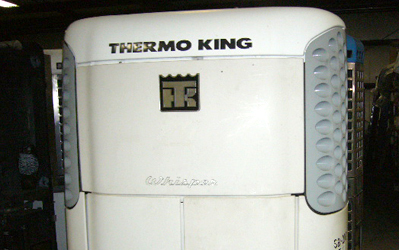 Welcome to WB Equipment Sales, Inc.
A website to find and purchase Thermo King and Carrier refrigeration units | Fall River, Wisconsin. 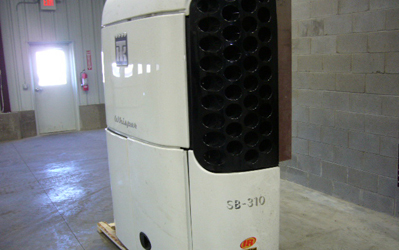 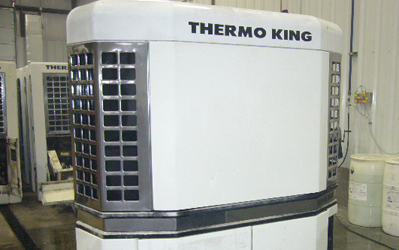 WB Equipment Sales, Inc. has been a wholesaler of used Thermo King and Carrier refrigeration units and parts since 1995. 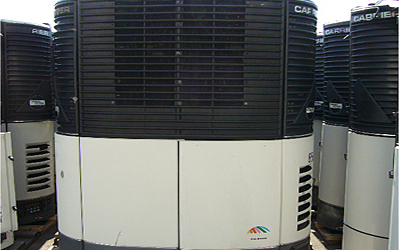 Our professional staff will deliver quality products at competitive prices and an unequalled customer service and value to you.